The River North Art District "where art is made" goes by the nickname of "RiNo" and has even adopted a rhino design for its official logo, so look for creative rhinos in art and signage all around the neighborhood! The district&apos;s interesting blend of urban charm and unique industrial revival makes it a great destination for visitors. Historic warehouses and factories now house jazz bars, restaurants, brewpubs, art galleries and working studios. RiNo boasts a diverse mix of creative businesses ranging from visual artists, designers and furniture makers, to craft distillers and brewers, winemakers, creators of unique outdoor gear and small-batch coffee roasters. The art definitely extends beyond gallery walls in this neighborhood, with its colorful and innovative street art murals in alleys and on buildings around almost every corner! See the neighborhood map below to start exploring. Explore the converted iron foundry on Brighton Boulevard, now housing a variety of restaurants, markets, artisan shops and even a craft brewery. RiNo has become an incubator for Denver&apos;s craft brewing industry. Long-time favorite Great Divide recently opened a taproom across the street from The Source. Don&apos;t miss the rest of the breweries in the neighborhood featured in the Denver Beer Trail. 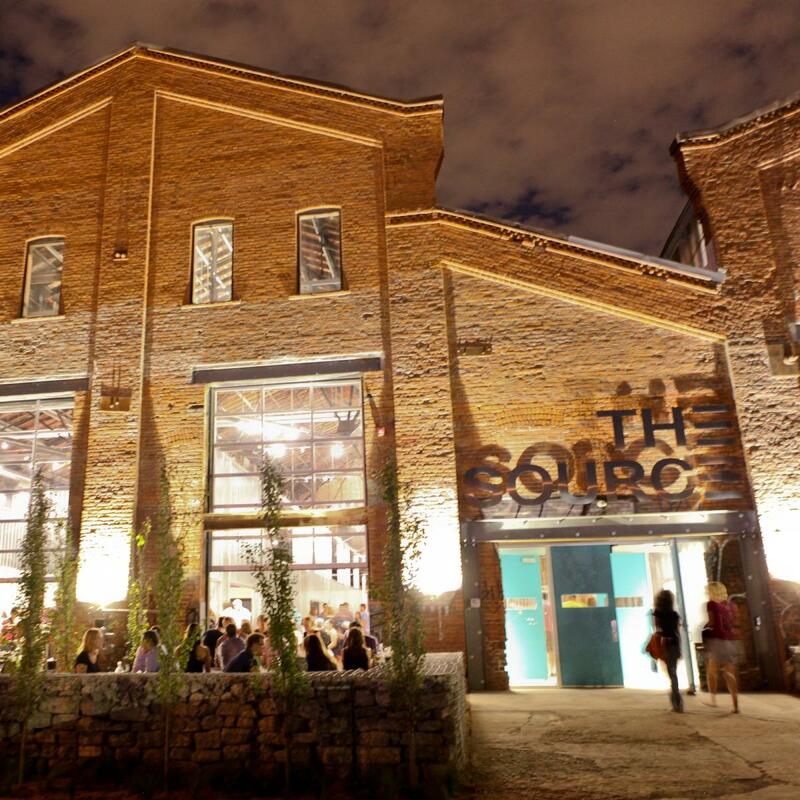 The neighborhood is also home to an urban winery, Infinite Monkey Theorem. Enjoy breweries, cideries, wineries, distilleries, eateries and everything else RiNo has to offer. Two-way bike lanes and Denver B-Cycle make it easy to get around. Explore RiNo in style with free eTuk service with multiple stops throughout the neighborhood. Looking for an insider&apos;s guide to RiNo? Check out Drink RiNo. It&apos;s impossible to have RiNo Art District without the art, and thankfully there&apos;s no shortage of it. Stop in at local favorite Plinth Gallery for contemporary ceramic art; explore the Pattern Shop Studio, a unique live-work space with exhibitions on the first floor; visit RedLine a non-profit contemporary art center with resident artists; experience Ironton a former metal fabricating facility and now home to the Colorado Photographic Arts Center; and don&apos;t miss local artist Tracy Weil at Weilworks. 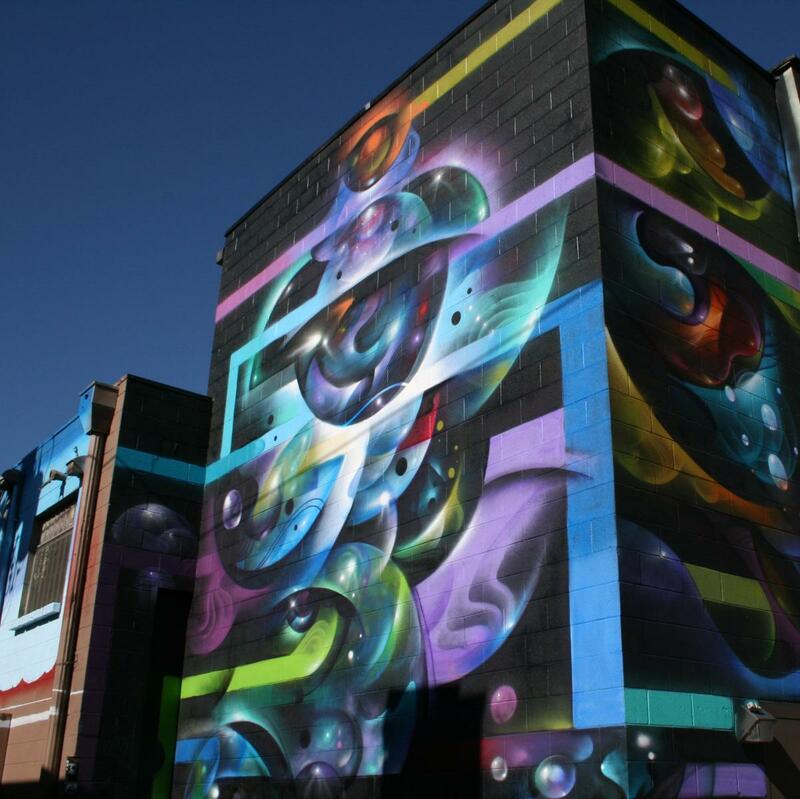 Throughout the District you&apos;ll find murals, created by local artists and sanctioned by the neighborhood and city. Keep your eyes peeled some walls can change weekly! Explore the neighborhood during this monthly event with more than 50 studios and galleries opening their doors to the public until 9 p.m.
Shop the wares of local artisans while sipping cocktails and dining at some of Denver&apos;s many food trucks during this weekly event on Fridays and Saturdays. This venue&apos;s expansive space allows for events to suit everyone&apos;s fancy. Check out the calendar of events on their website. Don&apos;t miss this summer festival aiming to embrace the element of graffiti as a positive medium with art music and fun throughout the weekend.